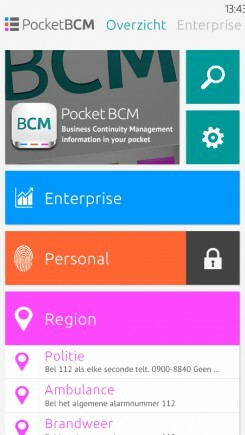 Pocket-BCM is available for Apple iOS, Android and Microsoft Windows Phone devices. Other operating systems are supported upon request. Within your organisation, a crisis situation may occur. A crisis can be of a material nature, like a fire, but organisations can also be harmed by financial or reputational damage. As an organisation, you would want to have quick access to procedures and contact information, in order to face problems decisively and to minimize continuity risks. Will your BCM data be up-to-date, if they have been distributed as a hard copy within your company? Your smartphone will be your primary communication tool in a period of crisis. The smartphone, therefore, is a perfect location to store your BCM content in. 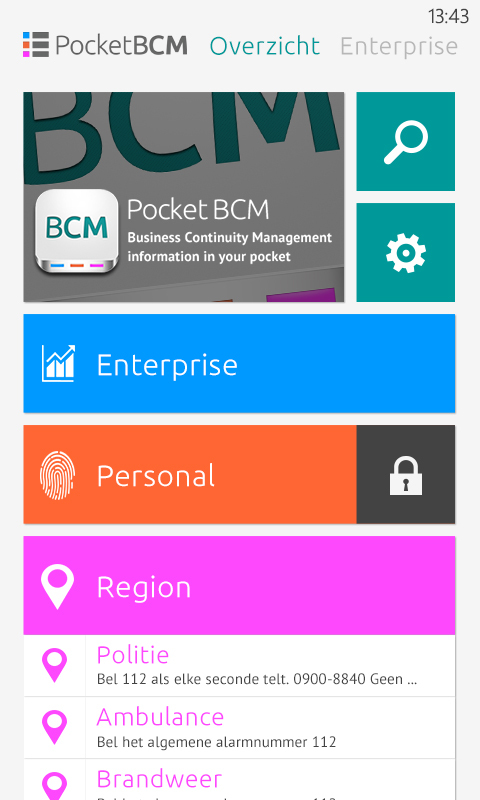 Apart from the BCM content of your company, Pocket-BCM offers the possibility to store personal information. 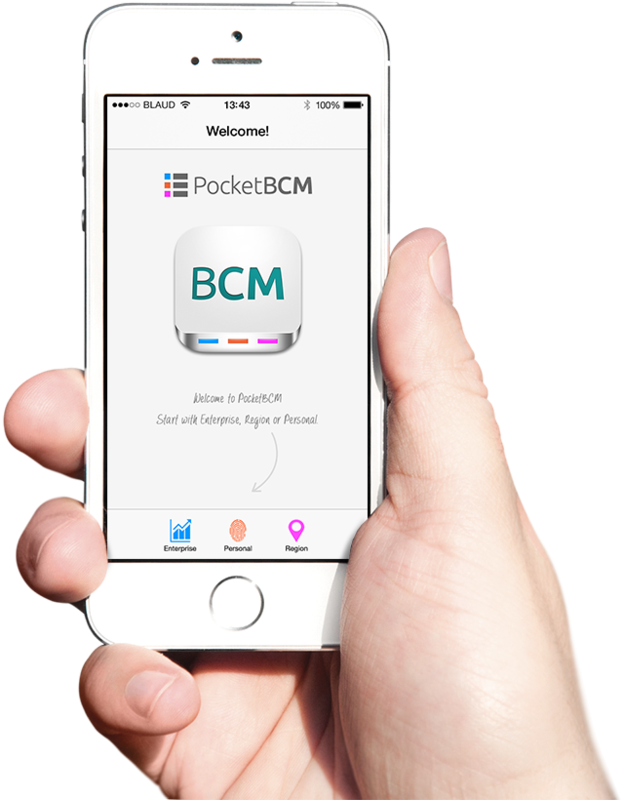 Pocket-BCM offers managed synchronisation of BCM content to smartphones and tablets. 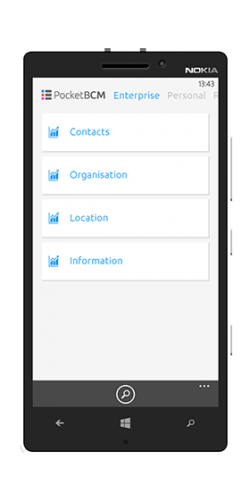 These BCM data are presented to the end-users of your organisation by means of an app, in a structured and secure manner. 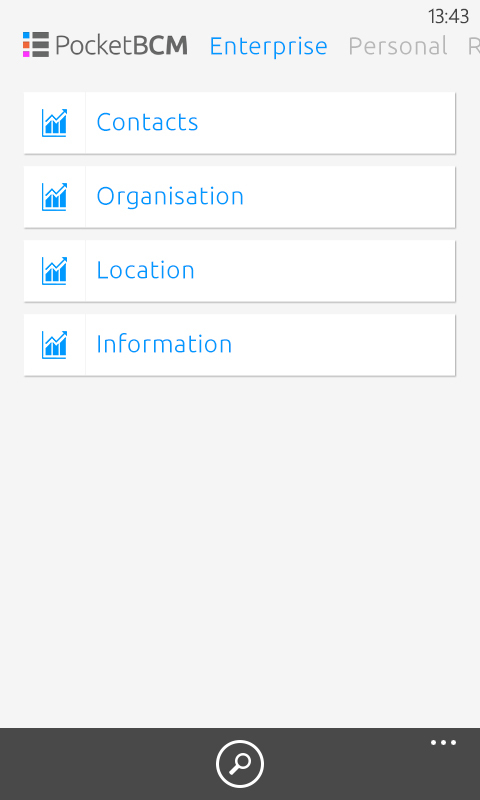 The end-user can search this information in a context-sensitive, efficient way. 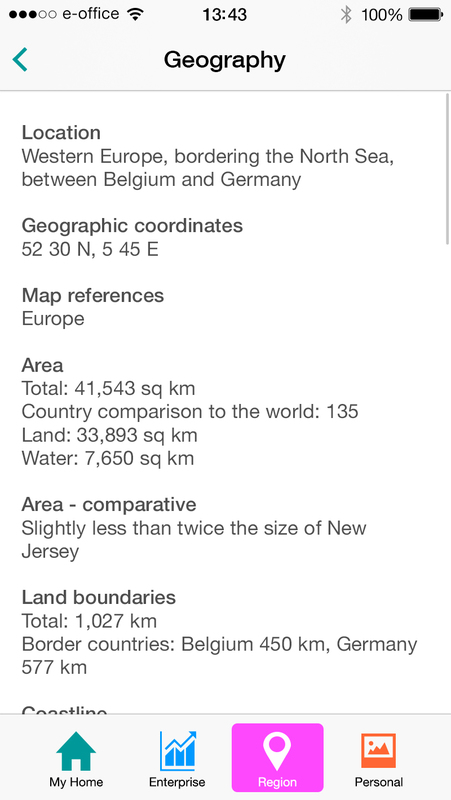 The app is multilingual and the relevant regional information is presented depending on your device settings. 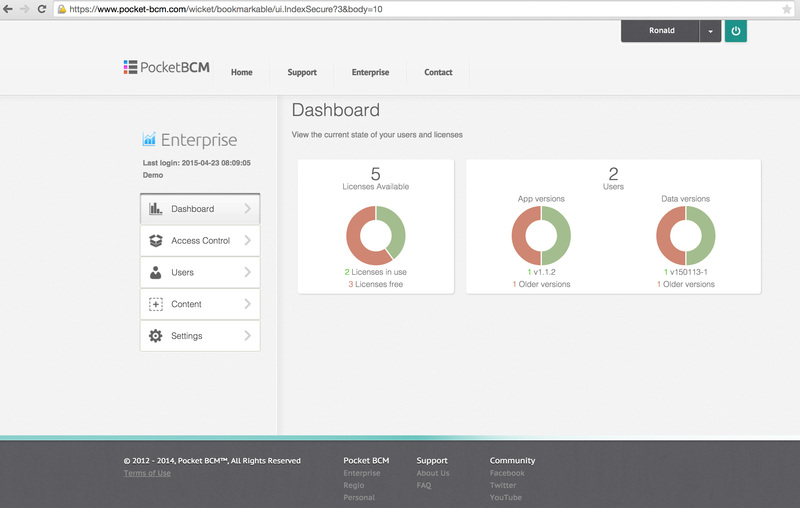 Pocket-BCM is a Software as a Service (SaaS) solution, consisting of a Pocket-BCM portal and a corresponding app. In this environment. To be entered by the end-user, via the app. 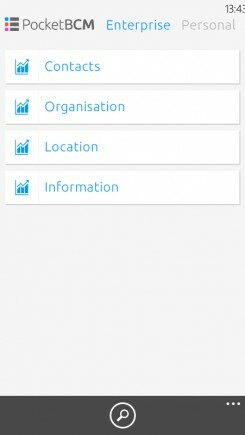 Import/export option to backup and share information with others. The information is exclusively stored on the device. Made available from the BLAUD data center. Content is delivered via upload (dynamic links based on customization). 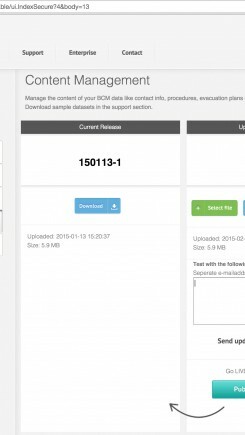 BCM content is stored offline, on the smartphone or tablet. Made available from the BLAUD data center. 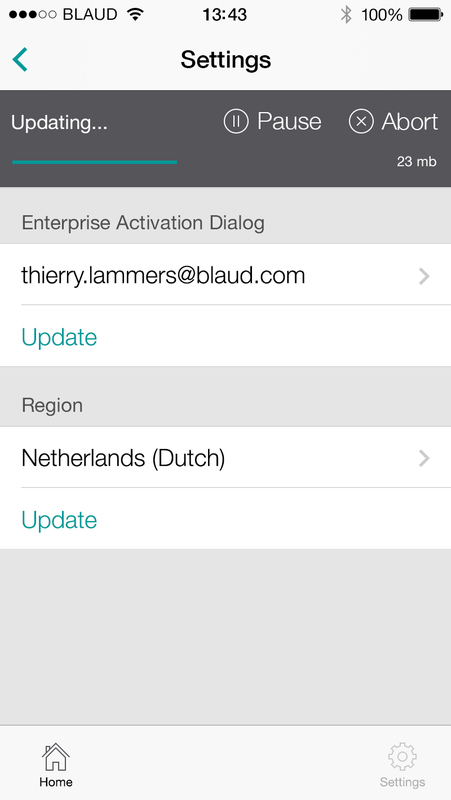 BLAUD delivers the content management. All content delivered comes from public domain and is made available free of charge. A portal is available to help you in controlling access and content. 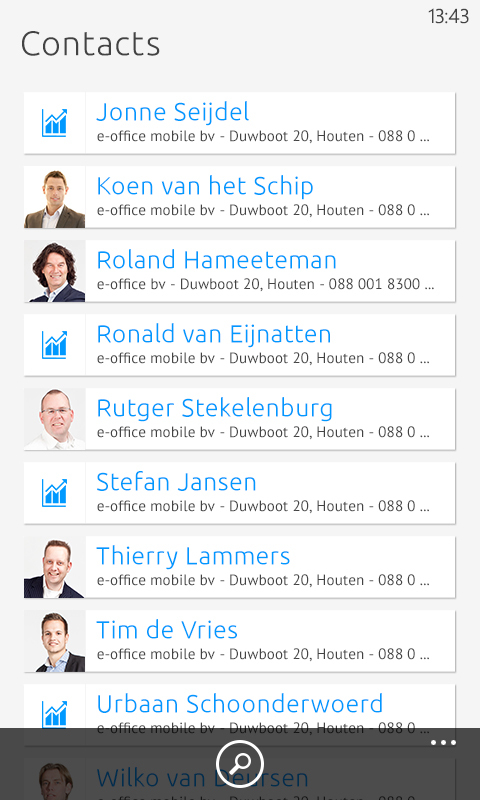 View and export the actual list of users. 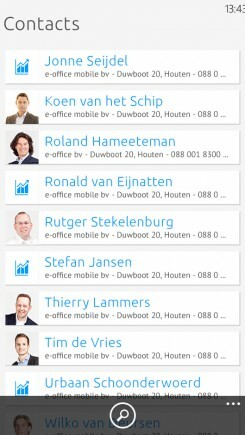 Try new content live in the app before you publish it in your organisation. 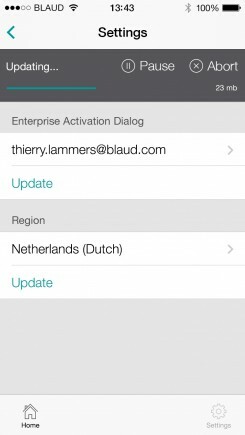 Although Pocket-BCM is a relatively straightforward product, BLAUD will guide the implementation. 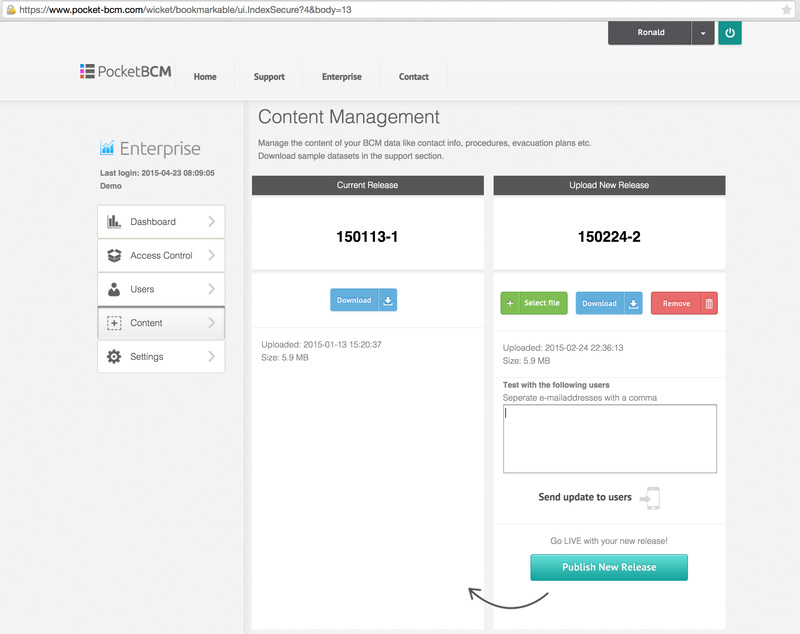 We will help you with the initial set-up of an Enterprise BCM content package. In this package, users, contact information and files are supplied to the app on smartphones and tablets in a structured manner. 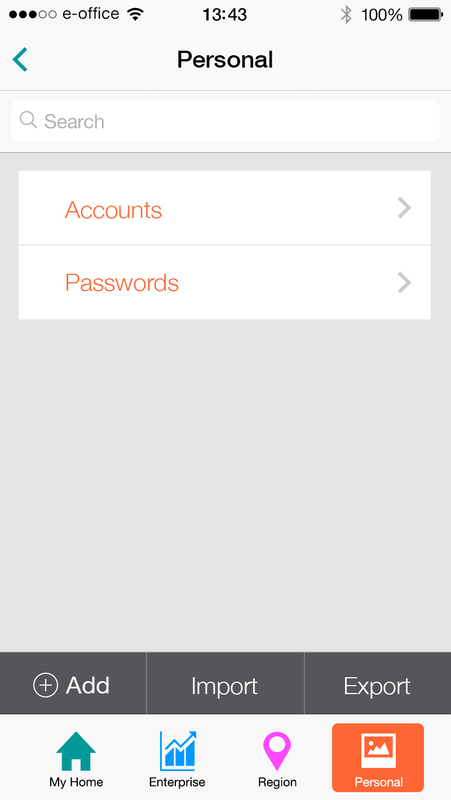 Users can log on with their personal e-mail address (provided this address is on the whitelist). The activation code which is sent subsequently takes care of the rest of the account activation. 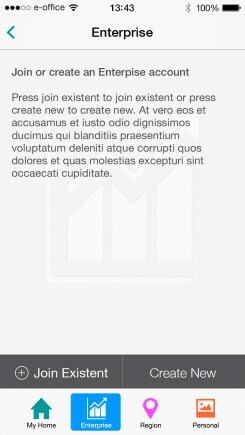 After successful activation, the content will synchronise to the smartphone. 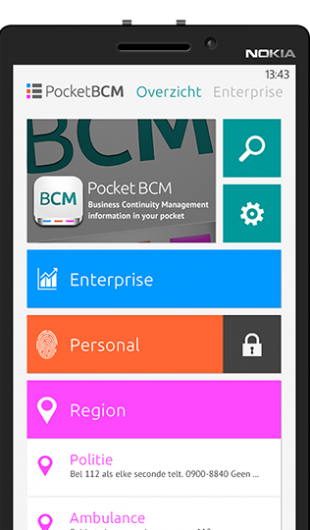 Pocket-BCM is available for Apple iOS, Android and Microsoft Windows Phone devices. Other operating systems are supported upon request. 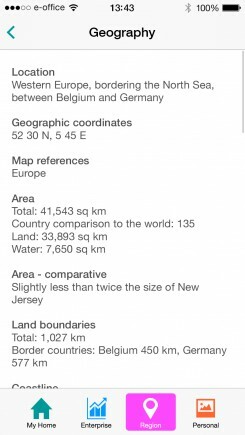 All information in Pocket-BCM is, of course, stored in an encrypted format. Access to the business data is given based on black- and whitelisting. 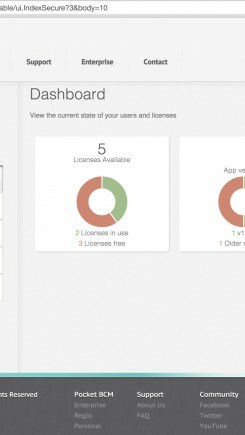 You can determine yourself which users have (or do not have) access to your BCM content. Bank and insurance papers, identification documents, securities, important documents and contact information. Would you immediately have these documents and information at your disposal, when disaster strikes? 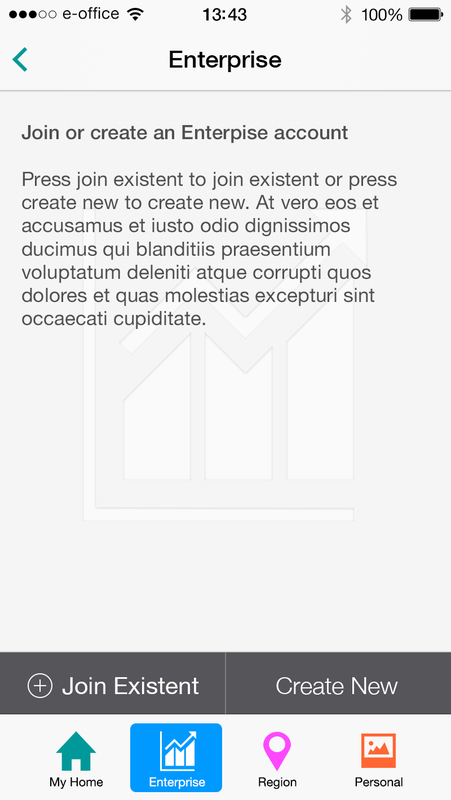 Have feedback, suggestions, or any thoughts about our app? Feel free to contact us anytime, we will get back to you in 24 hours.